In the square, there is festive anima­tion in the air. 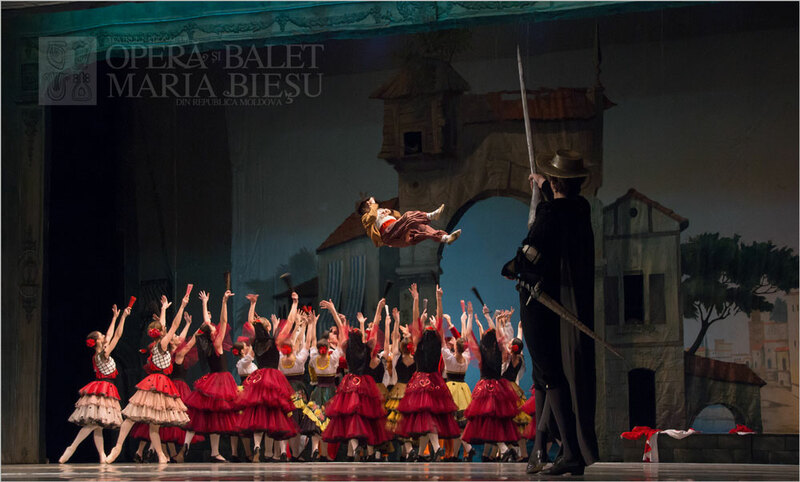 Kitri, daughter of the innkeeper Lorenzo, and the barber Basilio appear in the crowed. Finding them together Lorenzo, Kitri’s father, chases Basilio away: the barber is no fit match for his daughter. 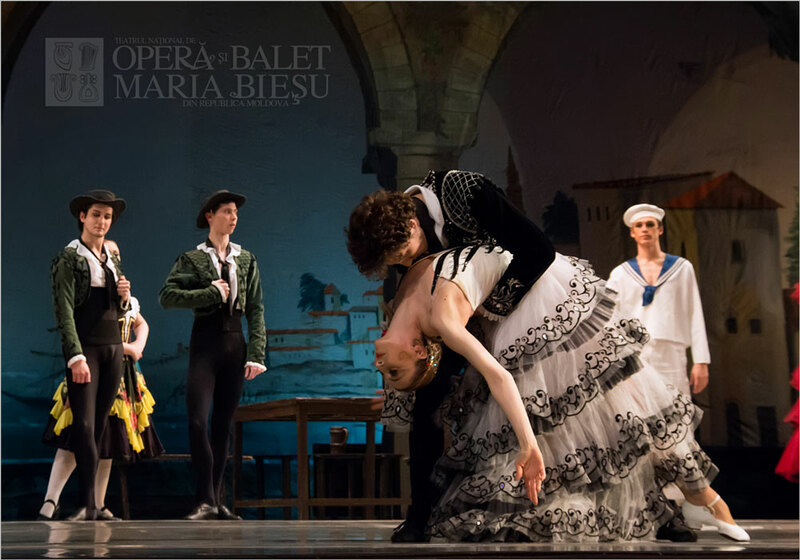 Lorenzo intends Kitri to marry Gamache, a rich noble­man. 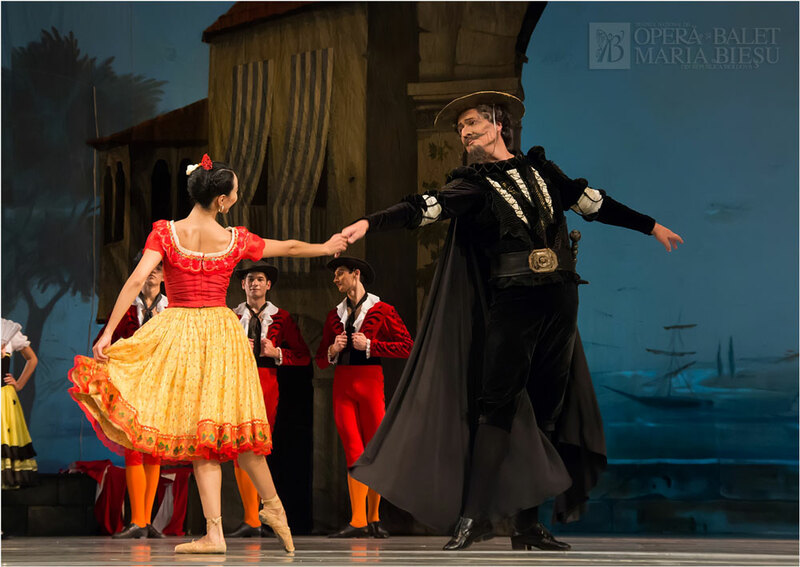 Kitri refuses outright to submit to her father’s will and together with Basilio decide to run away. The crowd welcomes enthusiastically their lovers - toreadors. Among them there appears famous toreador Espado and his girlfriend, street dancer. At the height of the merry-making, Don Quixote appears in the square, accompanied by his sword bearer, Sancho Panza. The girls take the opportunity to make fun of chubby squire. Sancho Panza is playing the blind old woman game with the girls, and then folks threw him several times in the air. Sancho asks for help. The Knight sees Kitri being amazed by her beauty. Is she the one who appeared in his dreams? Bewitched, Don Quixote asks her to dance minuet together. Meanwhile, Sancho Panza steals a fish and runs quietly. Lorenzo reach him. Kitri and Basilio run together, taking advantage of the situation. Lorenzo and Gamache being very angry went to catch the lovers. Don Quixote and Sancho Panza decide to help the fugitives. At the inn, people gather to party, among them are Espada and Mercedes. 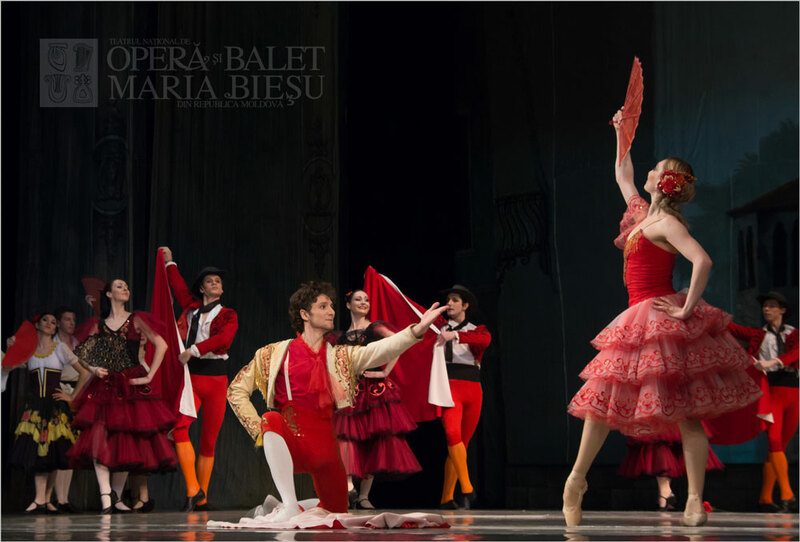 Kitri and Basilio join them once they have managed to escape from Lorenzo and Gamache. Here they are found by Lorenzo, Gamache and Don Quixote, and Sancho. 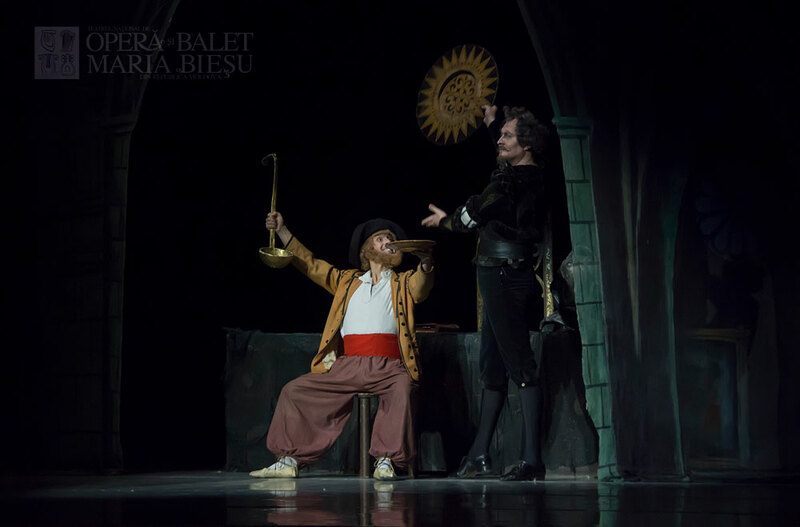 Lorenzo wishes to make an immediate announce­ment of the betrothal of Kitri and Gamache. Basilio, pretends to take his life. 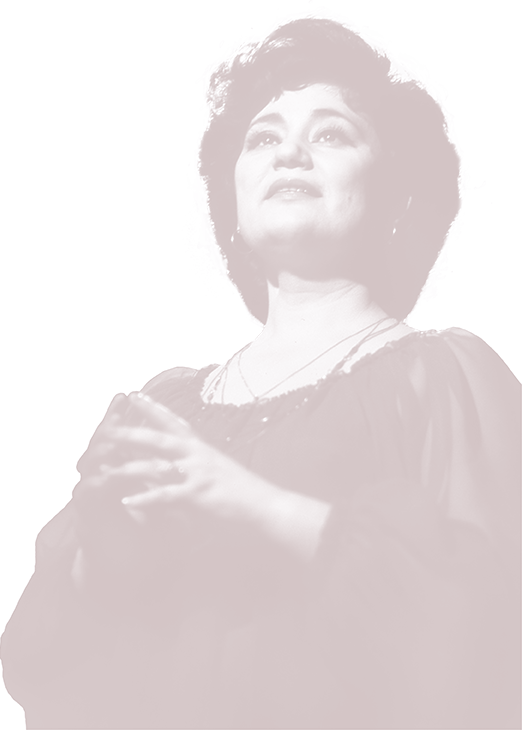 Kitri sobs over the body of her sweetheart. 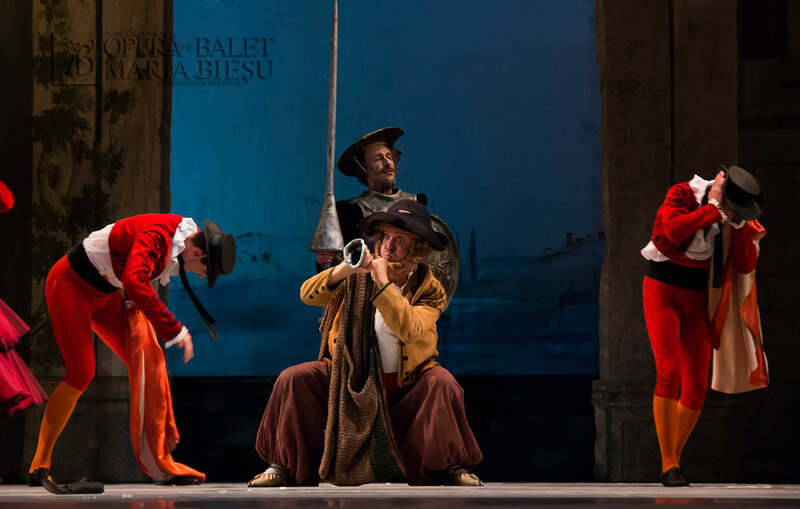 Don Quixote being resentful accuses Lorenzo of hardheartedness and, threatening him with his sword forces him to agree to his daughter’s marriage with the barber Basilio. Basilio miraculously recovers and he tells to everyone that it was a joke. 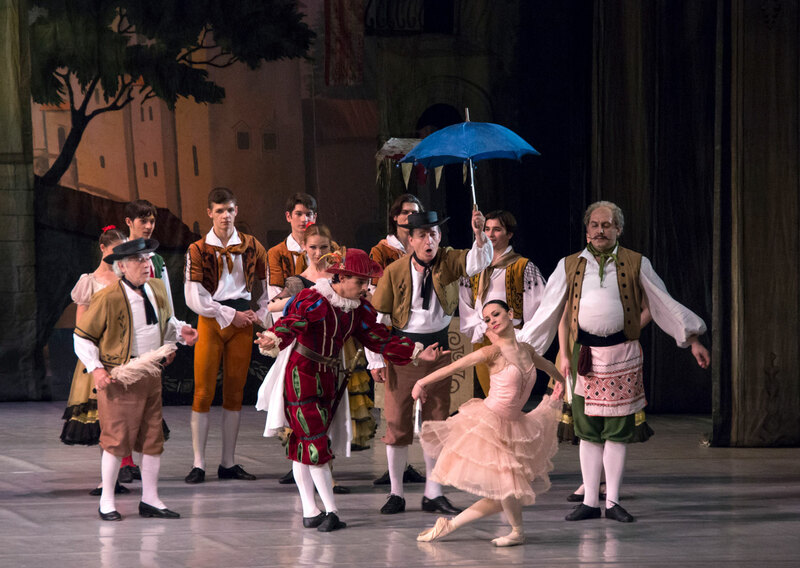 In the square, there is taking place a great holiday: marriage of Kitri and Basilio. Thanks knight Don Quixote! Young bride and groom dance in honor of the knight who helped to get married. Youth, love and goodness have finally won! Wishing a long life together, the knight moves on in search of new adventures.